Whether you're new to travelling by train or a dab hand, we're here to make your trip as easy as possible. Get handy tips on everything from how to save money with railcards through to taking your dog on the train (you can!). 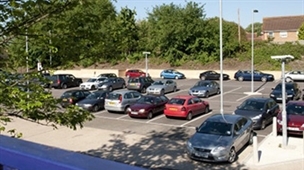 Parking - look up the daily, weekly and monthly charge station-by-station on the APCOA Connect parking page. Do all trains have toilets? Yes. Plan your journey on Devon and Cornwall's branch lines. Includes information on fares, train times, railcards and discounts. Some station car parks are free, others require you to pay. You can also plot your journey to the station on public transport. 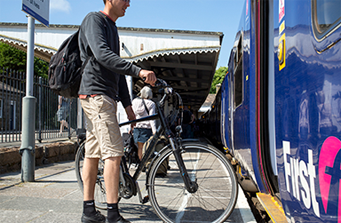 Great Western Railway allows up to two bikes per train, although this is up to the discretion of the train manager. You can take up to two dogs per person on the train as long as they are wearing a lead. This is free of charge. As long as you give the train company at least 24 hours’ notice you can book assistance on trains. 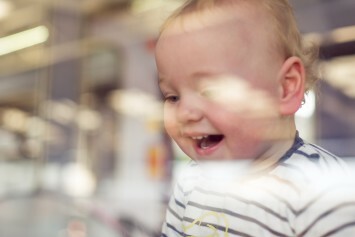 Under 5s travel free on all trains, and 5 to 15 year-olds travel half price.